According to a new study published this week in the journal Nature, researchers conducting the first-ever genomic study of indigenous Australians have found evidence of a single “out of Africa” migration for modern humans and confirmed a long-standing claim that Australia’s Aboriginal civilization is the oldest on the planet, dating back some 50,000 years. The newly published paper is the first extensive DNA study of Aboriginal Australians, according to the University of Cambridge. 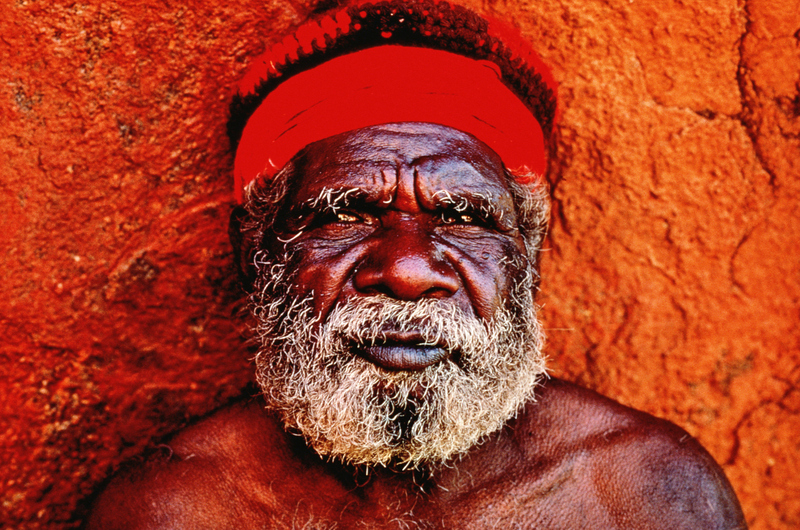 Working in close collaboration with indigenous Australian elders and leaders, an international team of researchers obtained permission to extract DNA from the saliva of 83 Aboriginal Australians and 25 Papuans from New Guinea and sequence their complete genetic information. 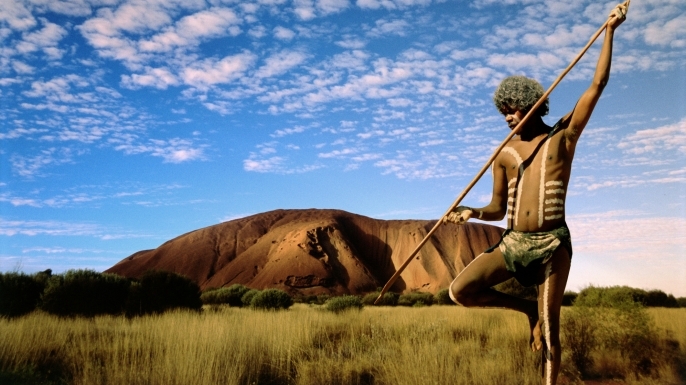 While some scholars have theorized that indigenous Australians descended from a separate, earlier migration than that of Eurasian people, the study’s authors report that the majority of non-Africans stem from a single ancestral group of migrants who left Africa approximately 72,000 years ago and eventually spread across the other continents. While European and Asian ancestral groups became distinct in the genetic record around 42,000 years ago, the researchers say that occurred even earlier—approximately 58,000 years ago—in the case of indigenous Papuan and Australian ancestral groups as they ventured eastward. Around 50,000 years ago, the wave of migration reached Sahul, a prehistoric supercontinent composed of present-day Australia, Tasmania and New Guinea prior to their separation by rising sea levels 10,000 years ago. At that time, according to the study’s authors, Aboriginal Australians became genetically isolated, making it the world’s oldest civilization. The study also found that Aboriginal Australians and Papuans diverged from each other about 37,000 years ago, although the reason is unclear because the water separation between New Guinea and Australia had yet to be completed. The researchers theorize the break could have been attributed to early flooding of the Carpentaria Basin that left Australia connected to New Guinea by only a narrow, impassable strip of land. By 31,000 years ago, Aboriginal Australian communities became genetically isolated and started to diverge greatly from one another, likely due to the development of the inhospitable desert in the interior of the continent. 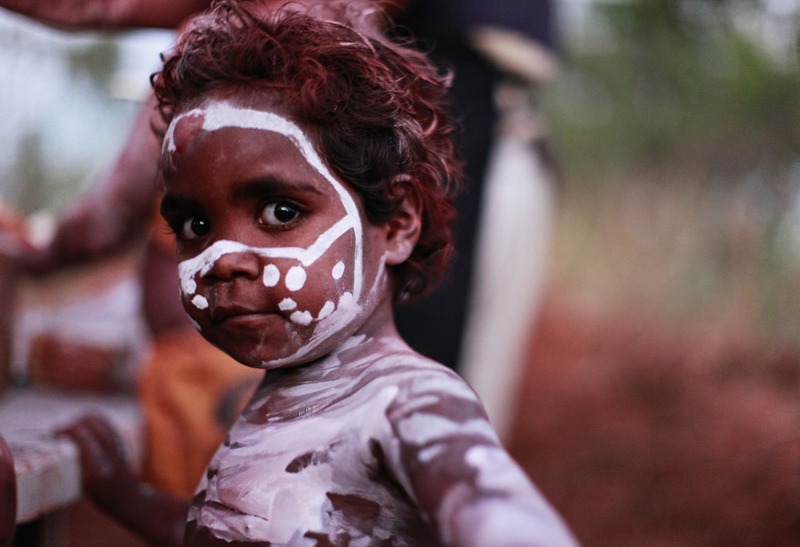 Scholars have long been flummoxed as to why the language spoken by 90 percent of Australia’s Aborigines is relatively young—approximately 4,000 years old according to language experts—if their ancestors had occupied the continent so much earlier. One possible answer has been that a second migration into Australia by people speaking this language occurred around 4,000 years ago. 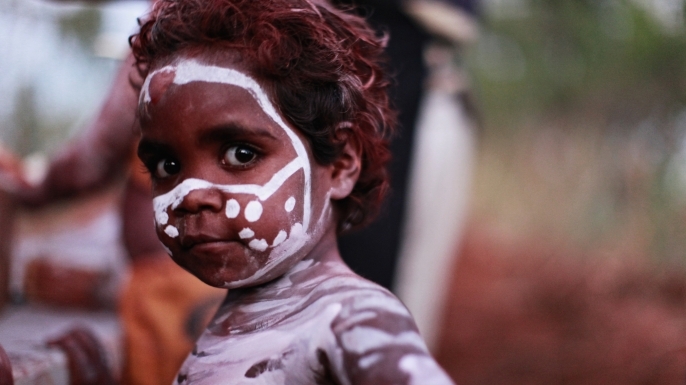 The authors of the new study, however, say a previously unidentified internal dispersal of Aborigines that swept from the northeast across Australia around that time led to the linguistic and cultural linking of the continent’s indigenous people. 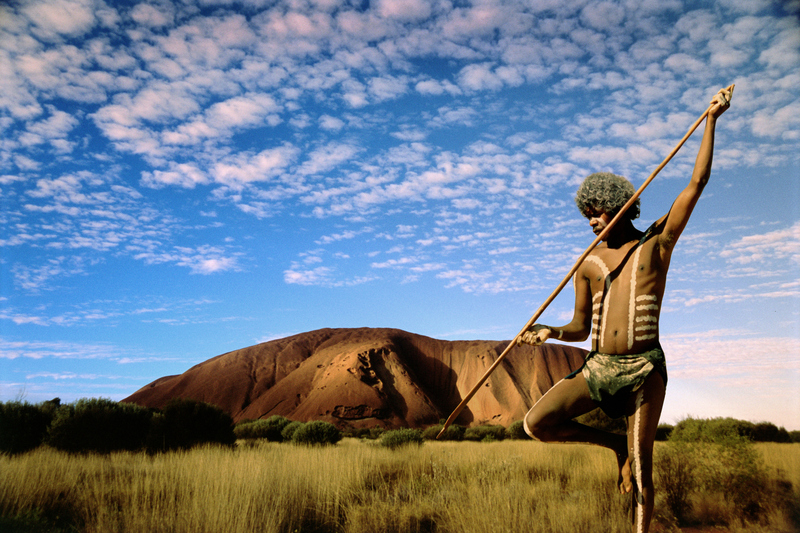 Although they had a sweeping impact on ancient Australian culture, these “ghost-like” migrants mysteriously disappeared from the genetic record. One other notable finding from the DNA study is evidence of an “uncharacterized” hominin group that interbred with modern humans as they migrated through southeast Asia on their way to Australia. 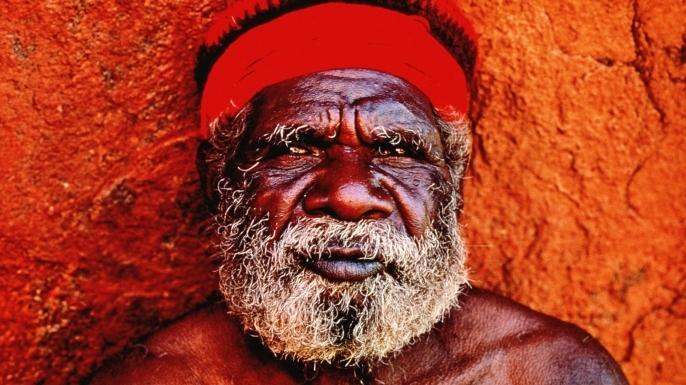 According to the study, around four percent of the Aboriginal Australian genome comes from this unknown human relative. “We don’t know who these people were, but they were a distant relative of Denisovans (an extinct human species from Siberia), and the Papuan/Australian ancestors probably encountered them close to Sahul,” Willerslev said.